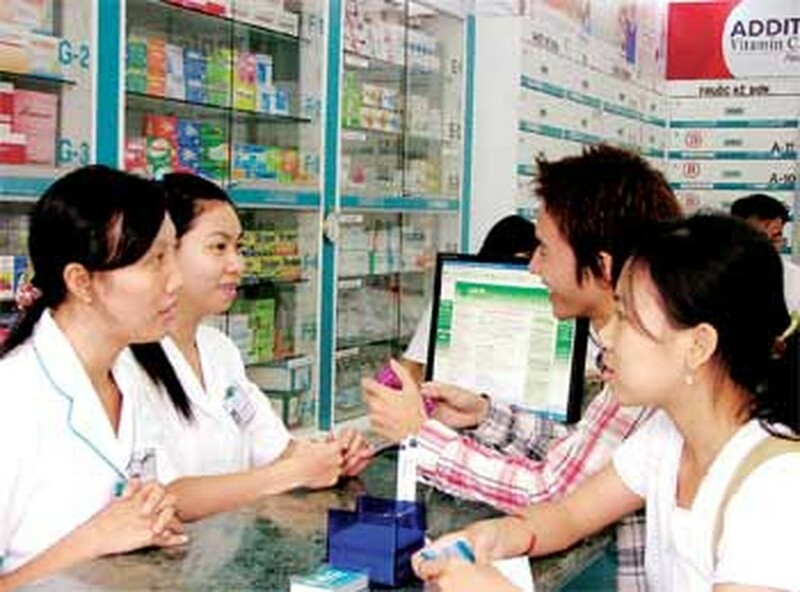 The conference, held by Sai Gon Giai Phong newspaper and HCMC Health Department yesterday, discussed the role of drugstores that meet the Good Pharmacy Practice (GPP) standards in community healthcare. In the opening part of the meeting, pharmacists raised concerns about the prevention of the overuse of antibiotics and the purchase of medicines without prescription. Also discussed was the illegal trade of unauthorized medicine, especially drugs from unknown sources, which continues to be a practice in the country. Moreover, in order to be granted a license, many of pharmacies hire pharmacists with a university degree and sell out-of-date drugs or drugs without packaging. To help remedy the situation the Ministry of Health has issued instructions to encourage the use of Good Pharmacy Practice (GPP) standards in all drugstores nationwide. It is hoped the quality of drug supply and the safety and effectiveness of drug usage will be improved. To meet GPP standards, drugstores must meet several strict criteria. There must be a minimum area of at least 10 sq.m and facilities to preserve drugs in accordance with the preservation regulations printed on drug labels. However, there are problems in overseeing the application of the standards. There is a lack of employees to carry out inspections on GPP-standard pharmacies and to provide public education, which is a slow process. In addition, the Ministry of Health also has to put in place other regulations about the issuing of prescriptions and the sale of drugs from a doctor’s home. 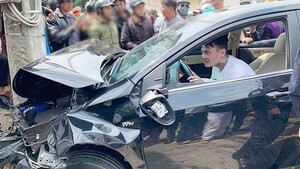 Despite the difficulties, Deputy Health Minister Cao Minh Quang stressed that it’s time to change the situation for the benefit of the community’s health. Currently 82, 500 drugstores operate in the country but some are similar to sweet stalls or tobacco kiosks and others are located in slums, which affects the quality of the drug supplies, he noted. 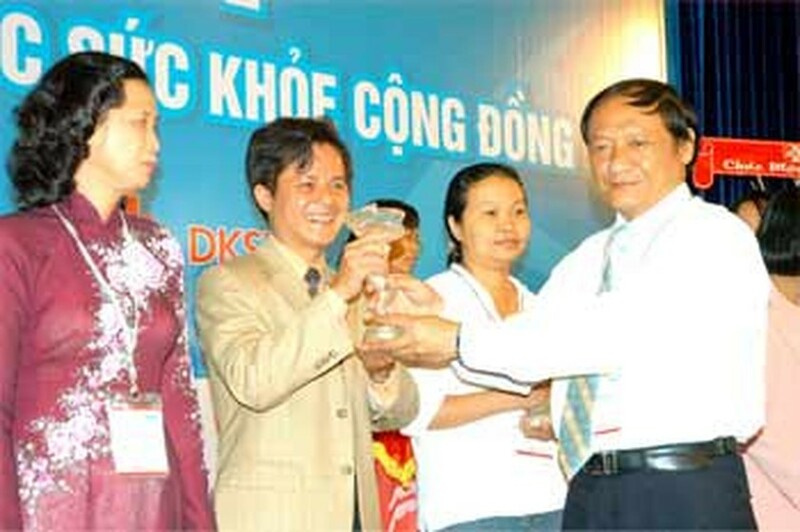 In accordance with the idea of Mr. Quang, deputy health department director Pham Khanh Phong Lan said that, hospital drugstores must achieve GPP standards by June, 2009. In the end, along with the implementation of GPP standards, the Ministry of Health is considering seven steps to encourage drugstores to apply for GPP. These include free advertisements, a reduction in tax, the efficient issuing of licenses and permission to import directly. HCMC Department of Health provides support to GPP-standard shops by requesting that drug suppliers give them preferential prices. The deputy health minister asked local authorities and professional associations to implement GPP-standard drugstores. The government piloted the program in four cities Ha Noi, Can Tho, Da Nang and Ho Chi Minh. Over nine months, 11 drugstores in HCMC have achieved GPP standards and 34 applications were submitted at the city’s Health Department.